It’s amazing that we now take for granted travelling to far flung countries. What we don’t always take into account though is that many countries are not as well developed as we are and therefore there are health risks involved in visiting. There are a number of things you should take into consideration before travelling. For example there is a big difference between travelling to countries where you will only be visiting major city centers as opposed to “going up country” into those areas where life is much more primitive and therefore carries greater health risks. 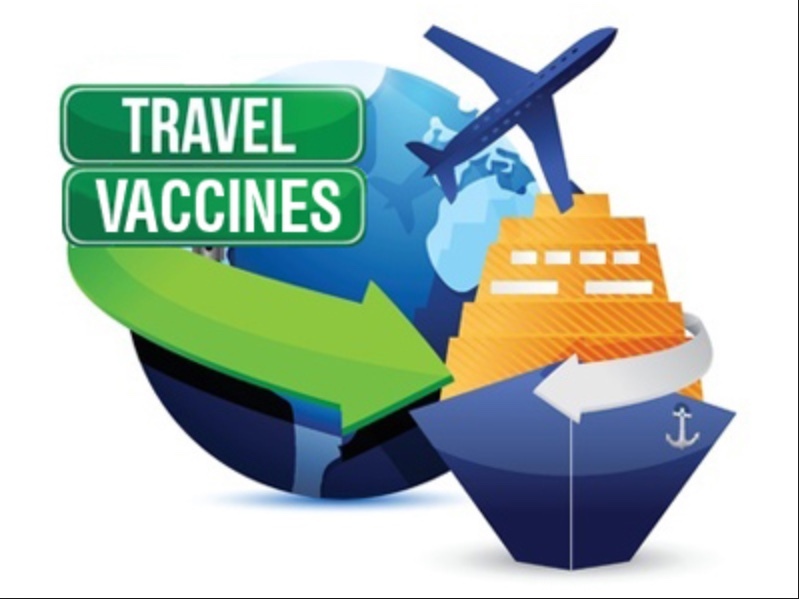 By searching the internet you will find lots of conflicting advice on what travel vaccinations you should have, but here at The Bradford Rejuvenate Clinic we have experts on hand who can advise you of your requirements. Even if you just want some advice to help you decide, you can book an appointment with our travel nurse to discuss your requirements for only £20. 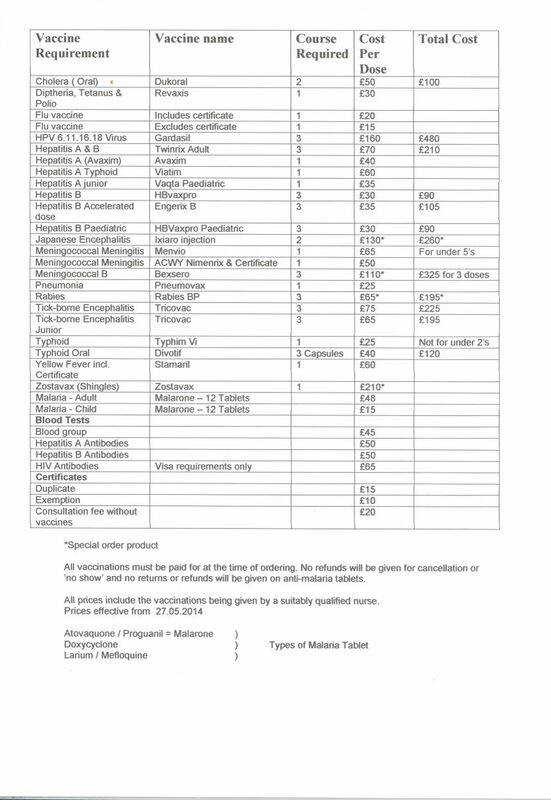 Diptheria, Tetanus, Hep A&B (Hepatitis) Polio, Rabies, Yellow Fever, Rubella, Tetanus, Tick-borne encephalitis, Typhoid, Meningococcal Meningitis, Cholera and seasonal Flu vaccine.